Estimated Class 1. Exact location of Stevenson screen unclear but makes no difference. 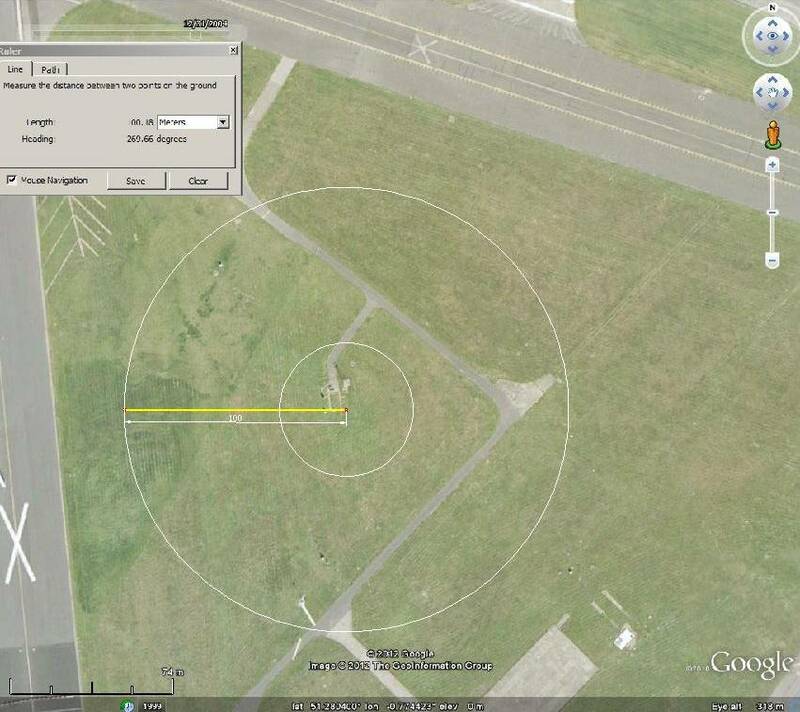 UHI, local runways and aerodrome, distance 50km London.